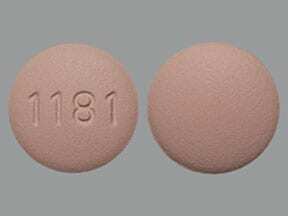 What conditions does Rosuvastatin CALCIUM treat? List Rosuvastatin CALCIUM side effects by likelihood and severity. What should I know regarding pregnancy, nursing and administering Rosuvastatin CALCIUM to children or the elderly? Other medications can affect the removal of rosuvastatin from your body, which may affect how rosuvastatin works. Examples include ledipasvir, sofosbuvir/velpatasvir/voxilaprevir, among others. Does Rosuvastatin CALCIUM interact with other medications? If you miss a dose, take it as soon as you remember. If it is near the time of the next dose (within 12 hours), skip the missed dose and resume your usual dosing schedule. Do not double the dose to catch up. Do not flush medications down the toilet or pour them into a drain unless instructed to do so. Properly discard this product when it is expired or no longer needed. Consult your pharmacist or local waste disposal company for more details about how to safely discard your product.Information last revised August 2017. Copyright(c) 2017 First Databank, Inc. 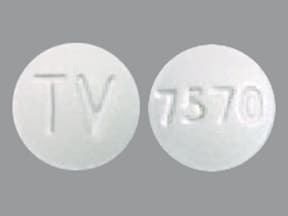 This medicine is a white, round, coated, tablet imprinted with "TV" and "7570". 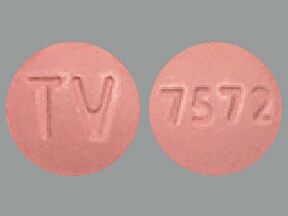 This medicine is a pink, round, coated, tablet imprinted with "TV" and "7571". 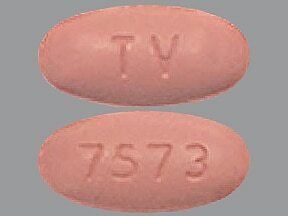 This medicine is a pink, round, coated, tablet imprinted with "TV" and "7572". 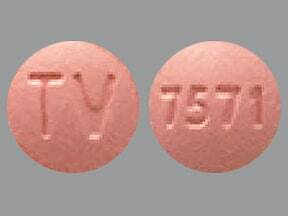 This medicine is a pink, oval, coated, tablet imprinted with "TV" and "7573". 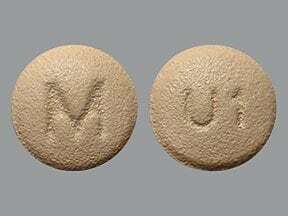 This medicine is a beige, round, film-coated, tablet imprinted with "M" and "U1". 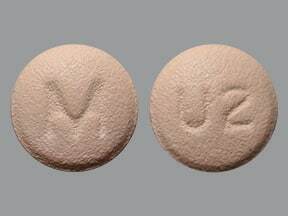 This medicine is a orange, round, film-coated, tablet imprinted with "M" and "U2". 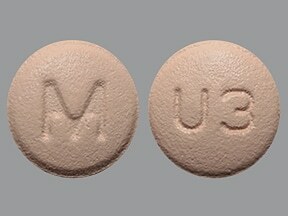 This medicine is a orange, round, film-coated, tablet imprinted with "M" and "U3". 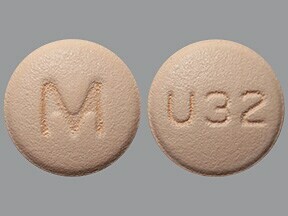 This medicine is a orange, round, film-coated, tablet imprinted with "M" and "U32". 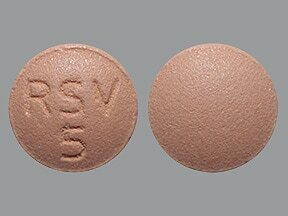 This medicine is a light brown, round, film-coated, tablet imprinted with "RSV 5". 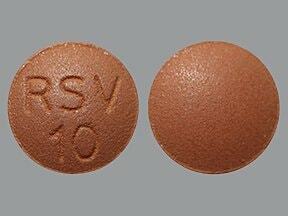 This medicine is a brown, round, film-coated, tablet imprinted with "RSV 10". 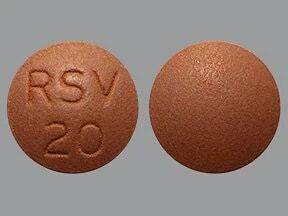 This medicine is a brown, round, film-coated, tablet imprinted with "RSV 20". 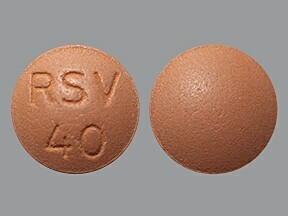 This medicine is a brown, round, film-coated, tablet imprinted with "RSV 40". 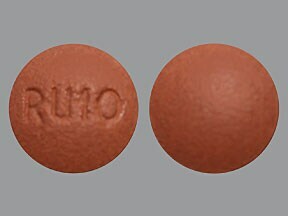 This medicine is a pink, round, coated, tablet imprinted with "RU10". 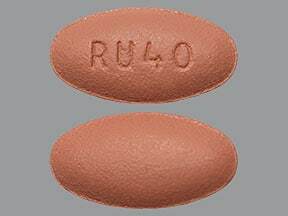 This medicine is a pink, oval, coated, tablet imprinted with "RU40". 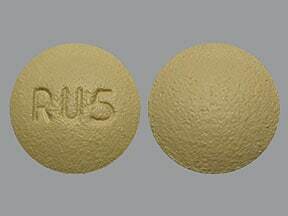 This medicine is a yellow, round, coated, tablet imprinted with "RU5". 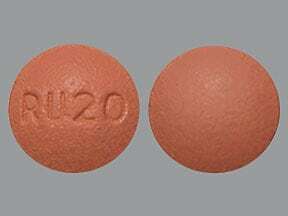 This medicine is a pink, round, coated, tablet imprinted with "RU20". 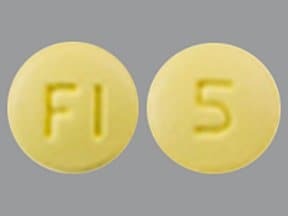 This medicine is a yellow, round, film-coated, tablet imprinted with "5" and "FI". 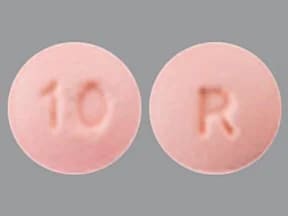 This medicine is a pink, round, film-coated, tablet imprinted with "10" and "R". 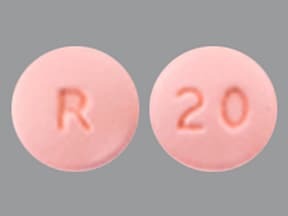 This medicine is a pink, round, film-coated, tablet imprinted with "20" and "R". 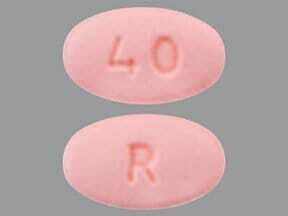 This medicine is a pink, oval, film-coated, tablet imprinted with "40" and "R". 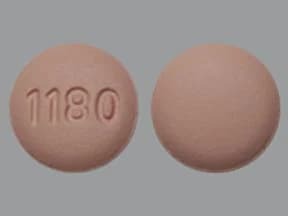 This medicine is a light pink, round, film-coated, tablet imprinted with "1180". This medicine is a light pink, round, film-coated, tablet imprinted with "1181". 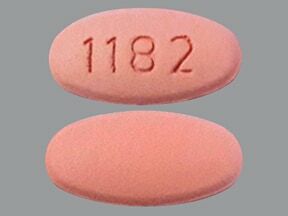 This medicine is a light pink, oval, film-coated, tablet imprinted with "1182". 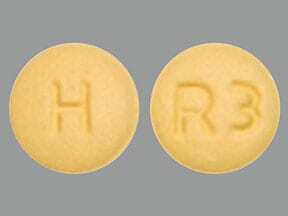 This medicine is a light yellow, round, film-coated, tablet imprinted with "H" and "R3". 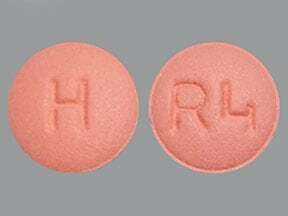 This medicine is a light pink, round, film-coated, tablet imprinted with "H" and "R4". 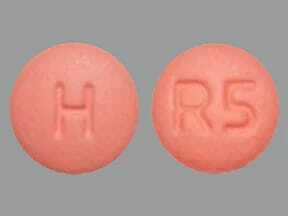 This medicine is a light pink, round, film-coated, tablet imprinted with "H" and "R5". 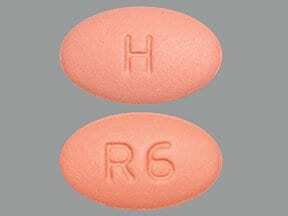 This medicine is a light pink, oval, film-coated, tablet imprinted with "H" and "R6". This medicine is a light red, round, tablet imprinted with "par" and "260". This medicine is a white, round, tablet imprinted with "par" and "261". This medicine is a light blue, round, tablet imprinted with "par" and "262". 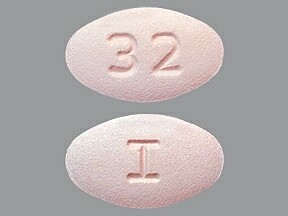 This medicine is a pink, oval, film-coated, tablet imprinted with "I" and "32". 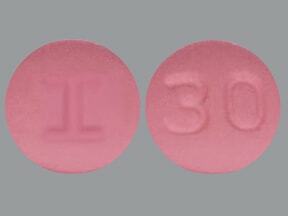 This medicine is a pink, round, film-coated, tablet imprinted with "I" and "30". 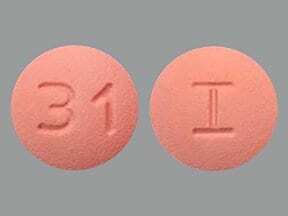 This medicine is a pink, round, film-coated, tablet imprinted with "I" and "31". 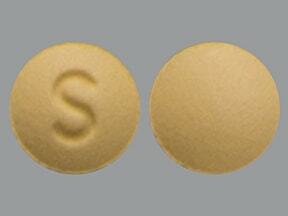 This medicine is a yellow, round, film-coated, tablet imprinted with "S". 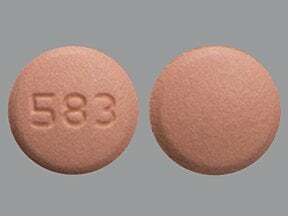 This medicine is a pink, round, film-coated, tablet imprinted with "583". 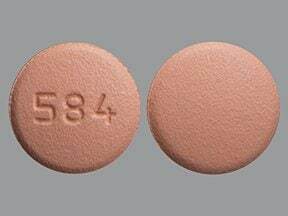 This medicine is a pink, round, film-coated, tablet imprinted with "584". 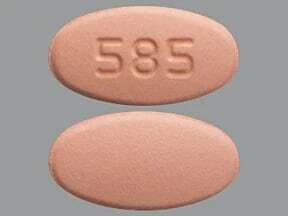 This medicine is a pink, oval, film-coated, tablet imprinted with "585". 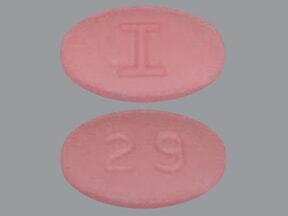 This medicine is a pink, oval, film-coated, tablet imprinted with "I" and "29". 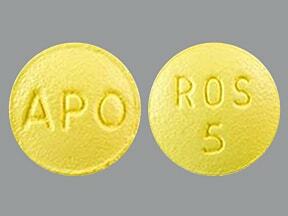 This medicine is a yellow, round, film-coated, tablet imprinted with "APO" and "ROS 5". 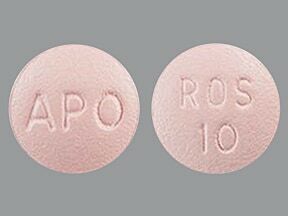 This medicine is a pink, round, film-coated, tablet imprinted with "APO" and "ROS 10". 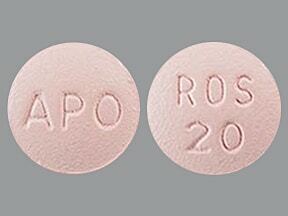 This medicine is a pink, round, film-coated, tablet imprinted with "APO" and "ROS 20". 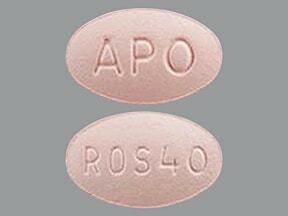 This medicine is a pink, oval, film-coated, tablet imprinted with "APO" and "ROS40". 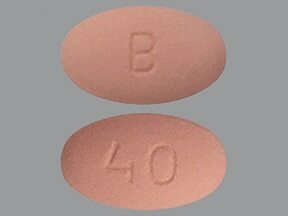 This medicine is a pink, oval, coated, tablet imprinted with "40" and "B". 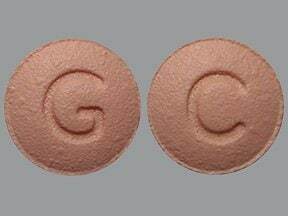 This medicine is a pink, round, film-coated, tablet imprinted with "G" and "C". 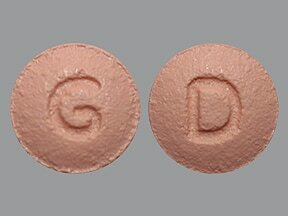 This medicine is a pink, round, film-coated, tablet imprinted with "G" and "D". 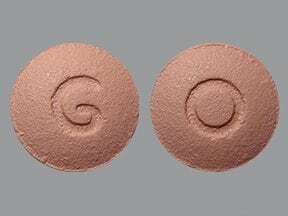 This medicine is a pink, round, film-coated, tablet imprinted with "G" and "O". 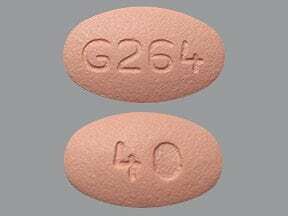 This medicine is a pink, oval, film-coated, tablet imprinted with "G264" and "40". 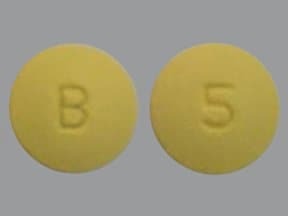 This medicine is a yellow, round, coated, tablet imprinted with "5" and "B". 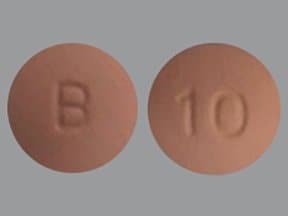 This medicine is a pink, round, coated, tablet imprinted with "10" and "B". 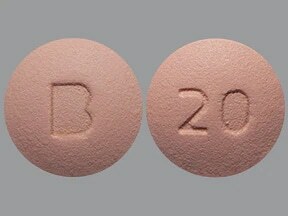 This medicine is a pink, round, coated, tablet imprinted with "20" and "B". Are you taking Rosuvastatin CALCIUM? Are you considering switching to Rosuvastatin CALCIUM? How long have you been taking Rosuvastatin CALCIUM?